Worry, doubt, and fear get the best of us all sometimes, and often there is no way to get rid of them. Anxiety, like any other negative emotion, is a twisted version of something positive from God; since we live in a fallen world, we may never have full victory over it. 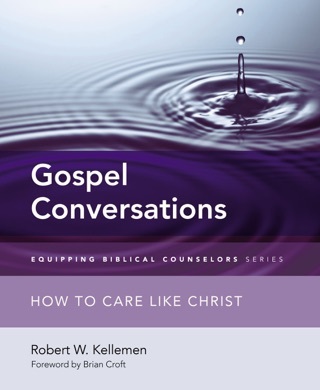 However, Bob Kellemen proves that we can have victory in our anxiety—can learn how to use it when it strikes and avoid the temptation to sin. 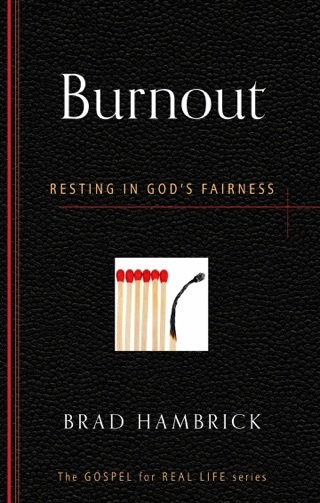 In this biblical study, he lays out a proper Christian view of anxiety, from creation to fall to redemption to consummation. 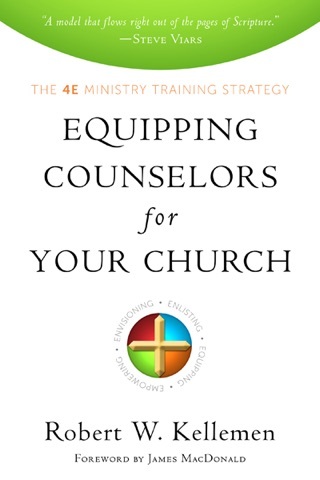 Along the way, he helps us to apply the gospel to our daily lives and reclaim anxiety for what it should be—vigilance to motivate us to do God’s work. 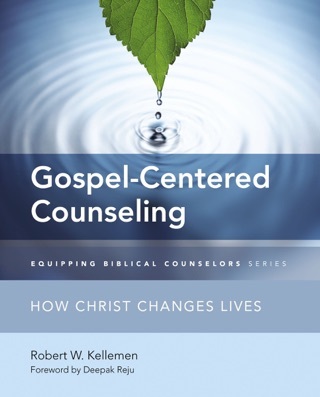 Robert W. Kellemen is Executive Director of the Biblical Counseling Coalition, Executive Director of the Center for Church Equipping, and Professor of Counseling and Discipleship at Capital Bible Seminary in Lanham, Maryland. Excellent for those struggling with Phobias! 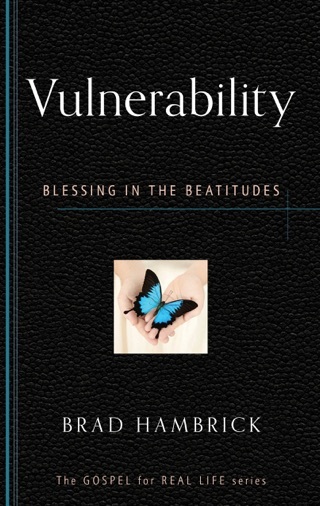 This book is obviously addressed to and for believers in Christ. 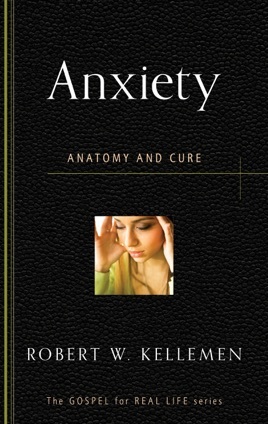 And oh, how great a resource this is for those of us who struggle with anxiety and fear in peculiar or general areas in life. 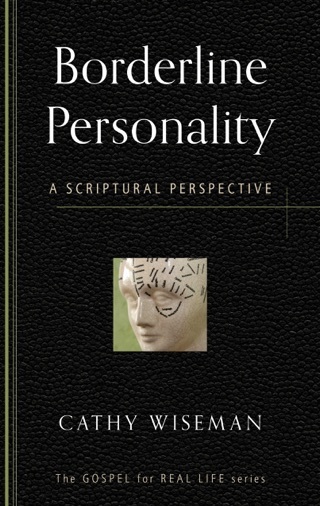 This is God’s version of “CBT” and it is so much better! 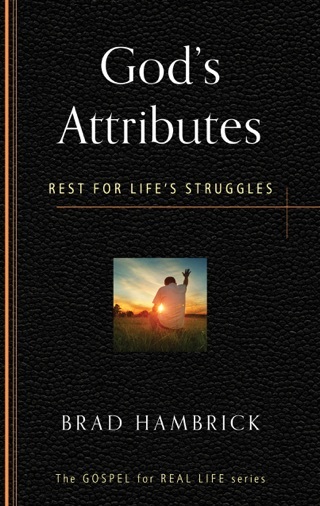 I pray that this resource is as much a blessing to you as it was to me. 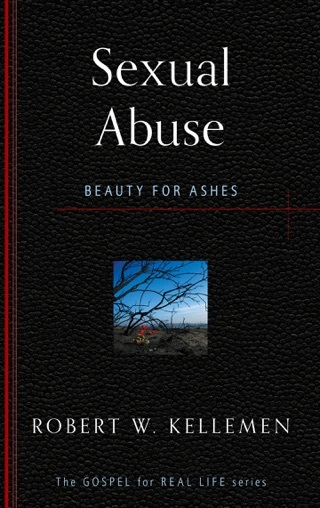 Thank you Dr. Kellemen for addressing this issue and writing this booklet.